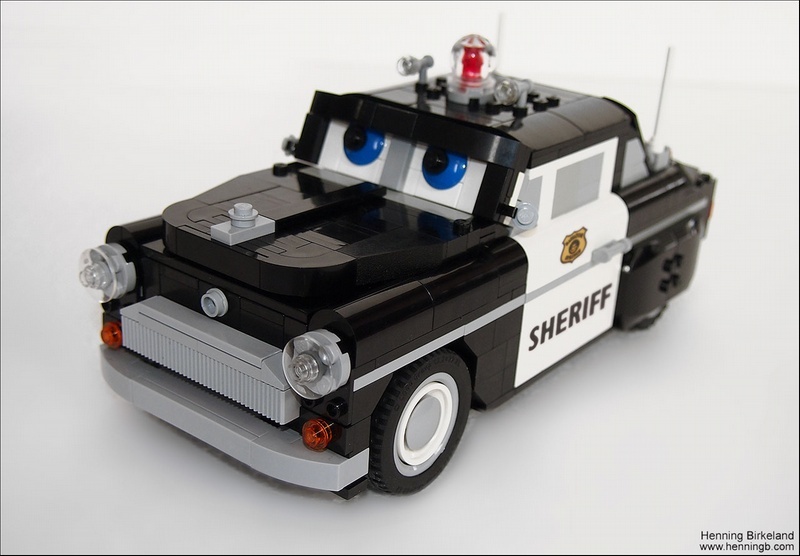 Henning Birkeland over on MOCpages loves the Ultimate Build “Cars” sets so much he decided to make his own. The Lego Car Blog Elves are so impressed they just had to share them. Henning first built the aptly named Red, the friendly fire engine, and now we have the not so friendly Sheriff. We hope to see more of these wonderful “Ultimate Builds” from this very talented builder as I’m sure you do too.